Happiness. Just overflowing with happiness. That's what Maile and Patrick's shoot was -- it was absolutely obvious how much these two love each other and how much fun they have together. It's so evident in the photos, too. Maile and Patrick love the outdoors and being in nature (including hunting together), but also wanted to showcase the city they call home with a classic Kansas City skyline backdrop. We did both, and it was the perfect late afternoon session that extended just after the sun set over the city. 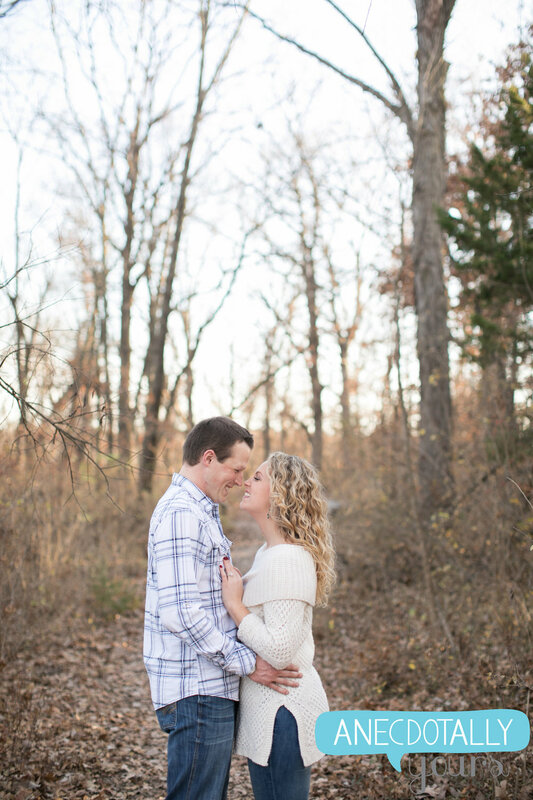 Here are just a few of my favorites of these two lovebirds. 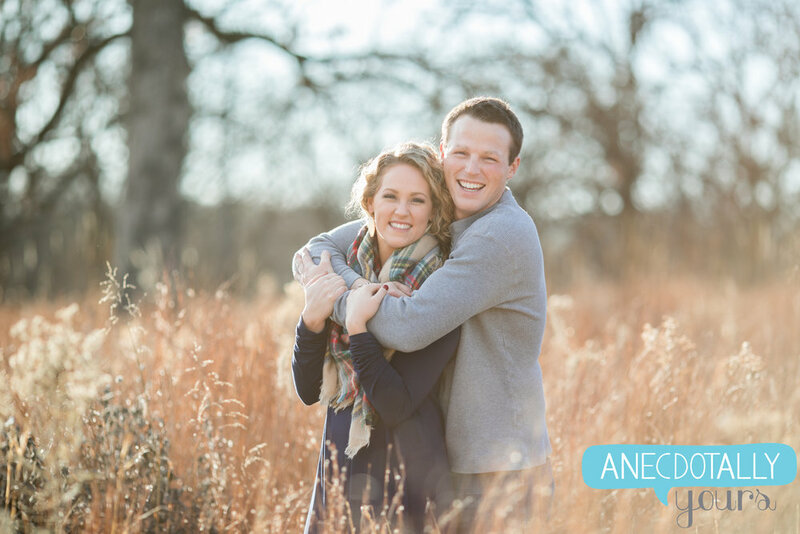 We can't wait for their wedding next fall! I can think of few things I enjoy more than the Kansas Flint Hills at sunset on a mild summertime evening. 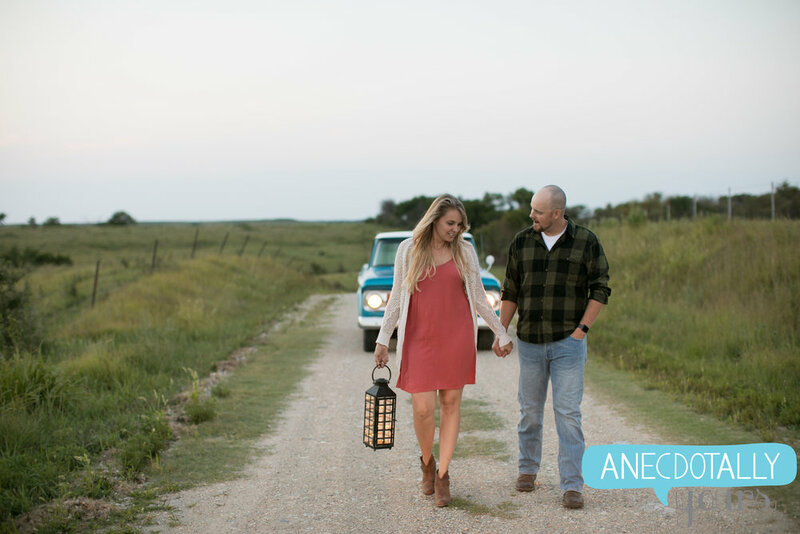 Except when you add in an awesome couple who are SO in love with each other, and a restored vintage family heirloom truck, and then you have the makings of a shoot that goes well into the evening and even past when the sun sets over the western green hills. 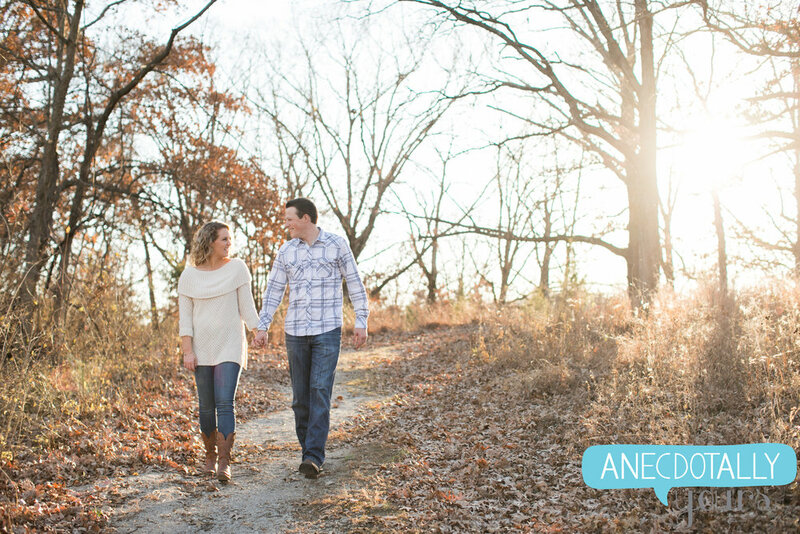 Nate and Megan are a dream to photograph, and I am so excited for their wedding this fall. I can't wait to share more of their story.